So, um...I don't really know what happened. I knew it was Friday, I knew I had to do a post, but for some reason I didn't get it together. 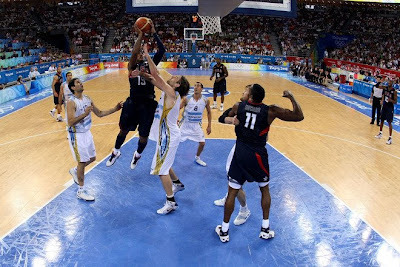 I think I got distracted after Team USA took it to Argentina. 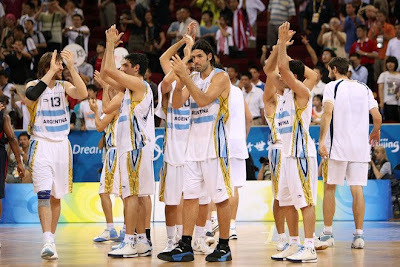 Speaking of Argentina, I noticed that 3 of their bench players were rocking the Converse 0100. Each pair similar in colorway to this Kyle Korver PE, this picture is from the Kix and the City stockroom. Check out the video by going here. 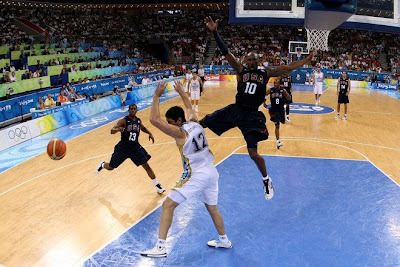 At this point I already knew that my original statement about Dwyane Wade being the only Olympic player wearing Converse. I was really glad to see Converse getting some love from such an international power like Argentina. Then as I was enjoying more of the Olympics I came across a game of Handball featuring Croatia. I was watching for a few minutes and then I noticed something very familiar. 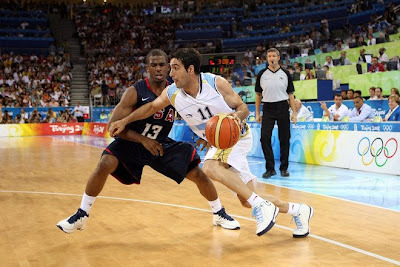 What I saw was a player wearing the Converse Wade 1.3, so I got online to find some pictures and then I found another Croatian handball player wearing the Converse Wade 2.0. 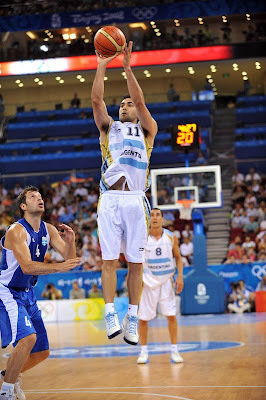 In the 1.3 is Ivano Balic and in the 2.0 is Renato Sulic. Big ups for these 5 Olympic athletes rocking Converse during the 100th year of the brand. 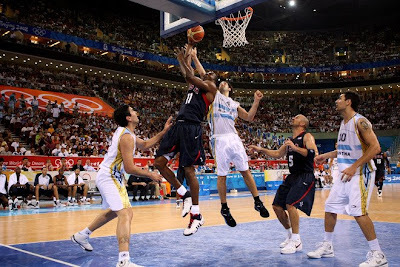 Also while we're talking about the Olympics check out this Converse Micro site for Dwyane Wade, the best thing is that this site went up before the game against Argentina was over.